Vital to the success of any event is corporate sponsorship. 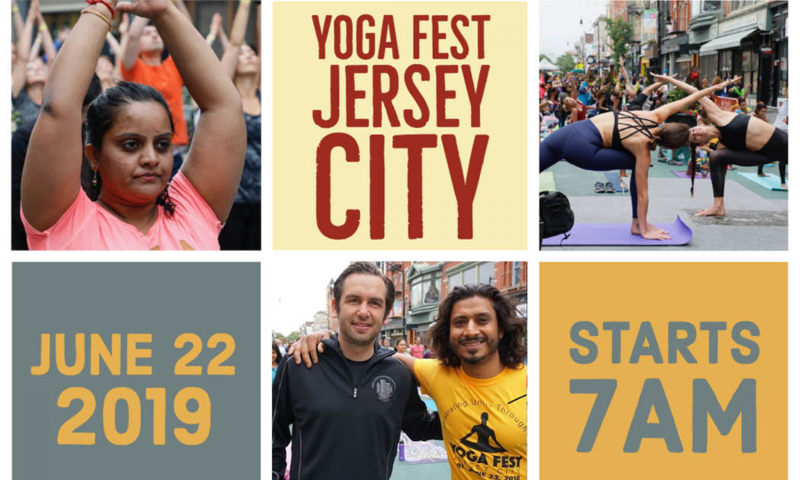 We look forward to working with our current and new strategic sponsors in making the 2019 yoga fest even more inclusive and successful. Please refer to the sponsorship letter for further details.